I saw the "luxury addict tag" floating around YouTube and thought it'd be something fun to talk about. Hope you enjoy this week's handbag chit chat! 1. What was your first designer piece? 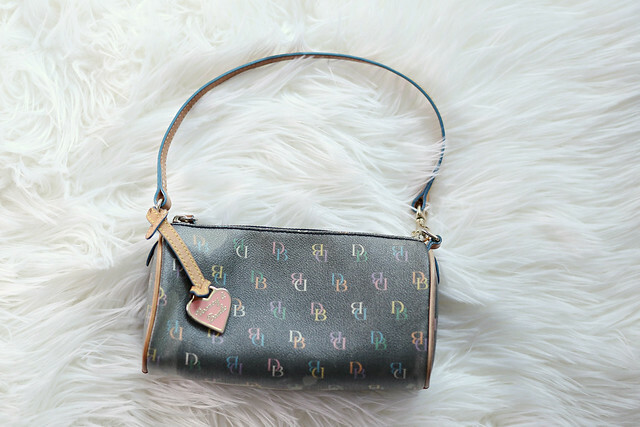 My very first designer piece was this Dooney and Bourke mini bag. It was purchased probably 15 years ago. I still remember the feeling of holding my very first designer bag. You can see the color is faded quite a bit. 2. What do you consider your best investment? My love for handbags is definitely not for investment purpose. However, as a rule of thumb, a good investment is something that will pay you more than you paid for it. I have sold 3 Chanel bags from my personal collection and that was always the case. 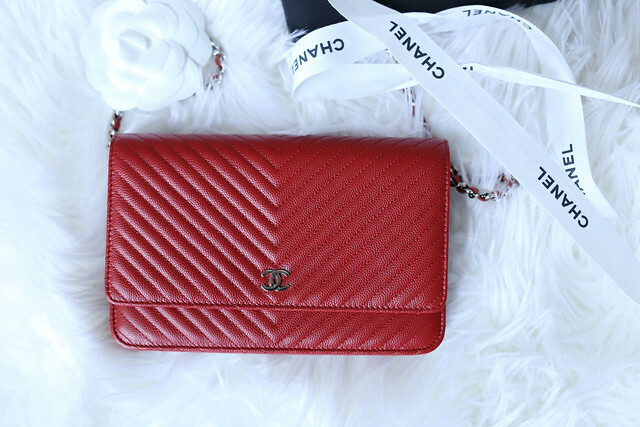 Because Chanel bags hold their value extremely well and the prices rise quite steadily, it's safe to say their classic bags are great investment in general. 3. What is your criteria when looking to buy a piece? #1: It has to fit my lifestyle: There were times when I purchased a bag because of its popularity. I ended up selling it shortly after because it just simply did not work for me. #2: Versatility: You'd never find myself buying 2 of the same bag. They're just too dang expensive to have 2 of the same thing. My goal is to gradually build up a collection that has a variety of versatile handbags. 4. What has been your stupidest/most regrettable purchase? 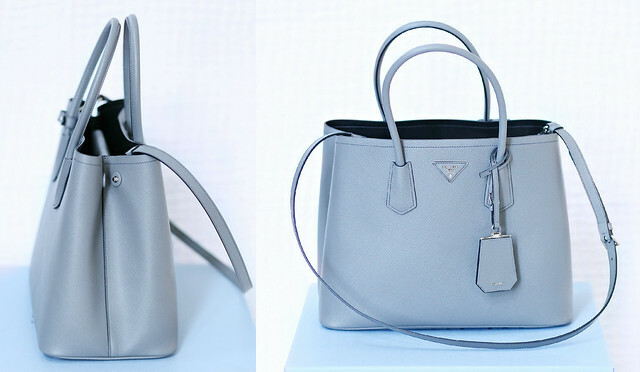 I wouldn't call it a stupid/regrettable purchase but I wish I took more time to think about purchasing my Prada double bag. I had it for only a short period of time and did take a cut selling it. 5. If you have sold any of your luxury goods, have you ever had sellers regret? I don't have any selling regrets but occasionally, I do miss my Chanel coco handle. 6. What is a piece that you think everyone needs/should have? Let's be honest, no one would need or should have a designer piece. However, if you were going to get one piece from Chanel, I would wholeheartedly recommend the wallet on chain. It's a multi-functional bag and will remain a classic for years to come. 7. What is a piece that you think is over-hyped? The Chloe Drew (as seen on every fashion blogger). 8. What is next on your wish list? A Saint Laurent bag! I haven't decided on which one yet but I am narrowing the list down. I hope to be able purchase my very first Saint Laurent bag early next year.